So, you’re coming to La Jolla for vacation. Maybe you’re even thinking about moving here. This page will link out to pretty much everything we know and love in our seaside town including best restaurants, things to do and hotels to consider. 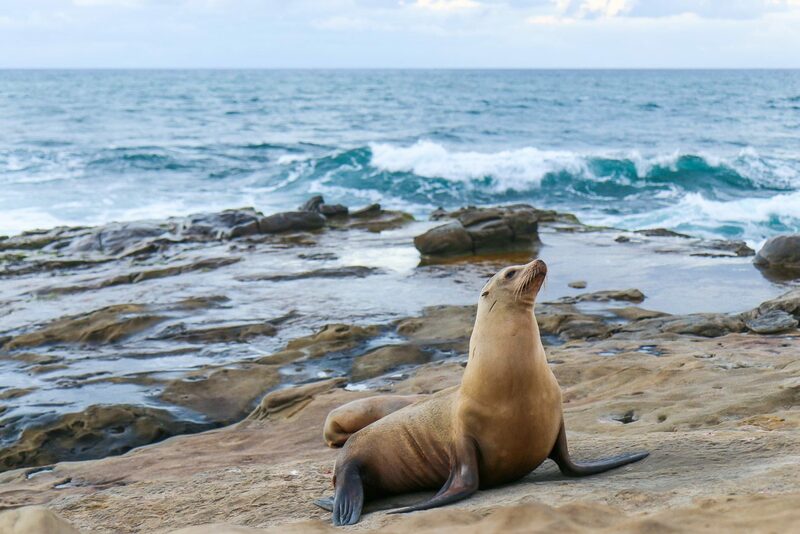 La Jolla is a seaside community that occupies about seven miles of coastline along the Pacific Ocean and is one of the best family vacation spots in San Diego. We’re about 12 miles north of downtown San Diego and about 40 miles south of Orange County. According to Wikipedia, the average daily temperature is 70.5° F (21.4° C). La Jolla is well known for beautiful beaches, upscale shopping and San Diego’s best restaurants. I love being a parent here because we can be outside more or less year-round with major attractions like Legoland and the San Diego Zoo all within close proximity. 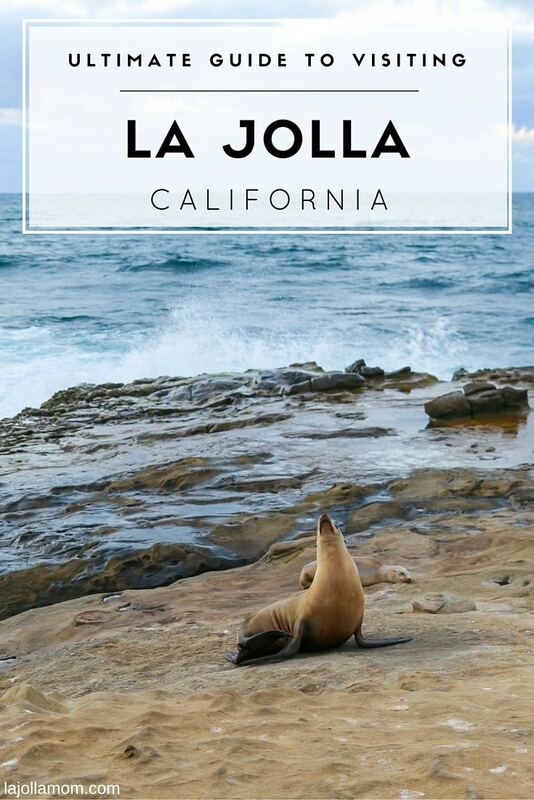 This is important —> La Jolla is pronounced la-HOY-ah. Where you stay depends on whether or not you need to have certain things like the beach or a variety of restaurants within walking distance. Look at where each place is located on the map below. I have also written a list of best La Jolla hotels. If you are also considering visiting San Diego’s best attractions like the San Diego Zoo, SeaWorld and more, check out our affiliate Go San Diego Card, which provides discounted entry to 40+ attractions for one low price. To be honest, all La Jolla restaurants are family-friendly. Which you choose depends on if you’d prefer fine dining or something more casual though the two concepts tend to blend together here. If you’re looking for nightclubs and late-night dancing, high-energy nightlife does not exist in La Jolla. What is available includes nice wine, creative cocktails and plenty of places to hang out late with friends under the stars or indoors. The LOT: Our only movie theater has a fantastic restaurant and bar inside as well as service at your seats during a movie. It is wise to book a rental car if visiting La Jolla in order to get around.